The history of the turban goes back a long fabulous way. In fashion, the turban (or draped turban)can be traced back to at least the 18th century. In the early 20th century, it grew to be commonly known as a symbol of Eastern Glamour. 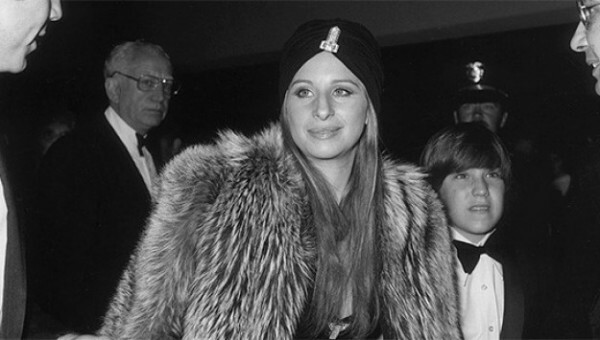 However, in the 60s and 70s, with the help of designers like Biba and Halston: turbans became a popular accessory amongst Hollywood’s glamorous elite. 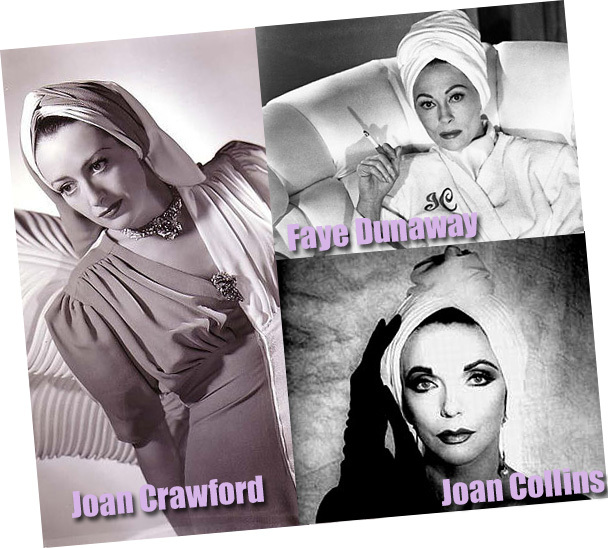 Trendsetters and shakers like Barabara Streisland, Elizabeth Taylor, Bianca Jagger and Sophia Loren paved the way for glamour by punctuating their outfits with turbans. At the moment, I’m really feeling the aura and impact of the ‘Glamorous Turban’. If you follow my blog, you’ll know I’m obsessed with buying Ankara print materials and fashioning them into various shapes and sizes on my head. However, the particular turbans I’m obsessed with at the moment are from a different beast. Case in point, see below: As the 70s is one of my Go-To decades for fashion, I’m currently channeling Glamozonians like Barabara Streisand by pinning a brooch on my turbans. Ps I wore this turban to a party in Lagos, Nigeria recently and guys kept calling me ‘Jasmine’ (from Walt Disney’s, Aladdin):Honey, I’ll take it! For me, turbans are a Spring/Summer MUST- HAVE. Why? Well, let me throw a few of their good points at you: 1) This elegant accessory is as cheap as chips, but doesn’t look it: especially when you pin a brooch or feather on them. In Nigeria, my turbans cost me N2,000 a pop (roughly 6 pounds). If you look to Asos, their turbans range from about 6 to 10 pounds. 2) Turbans alluringly cover up a bad hair day or a ‘I can’t be arsed to style my hair’ day. 3) Turbans fit any season. I do prefer them in Spring/Summer as I just think, ‘French Riviera Poolside Glamour’, but turbans can be easily worn in the Autumn/Winter. I mean, they cover your ears, helllooooo… If I haven’t managed to convince you to invest in a turban this season, maybe the chic factor oozing out of these turban-wearing ladies will. LOVE A FIERCE TURBAN!!!!! Serve it up 70’s style!!!!! Thanks hon, I had a feeling you would approve. WINK!! Also – I can’t keep my eyes off your statement necklace, it is STUNNING!! Totally completes the outfit with a resounding pop. Good on you for noticing that- I love doing that now, adding a dash of red to my ensembles! The turbans are great. Love them. Yup, Turbans are the ish. Thanks for stopping by! Thank you! And thanks for stopping by, have a good Sunday! And I’ve actually been feeling head gear a lot these days. I want to incorporate them into my daily looks. I love a fierce turban during the summer mainly for your second reason. I live in the Southern US and curly hair and humidity don’t mix, but with a turban I can have a great hair day even when I’m having an awful one. YeeeSS, for those balmy summer days turbans really are a life saver! Lovely to have a comment from Southern US, have a good weekend!